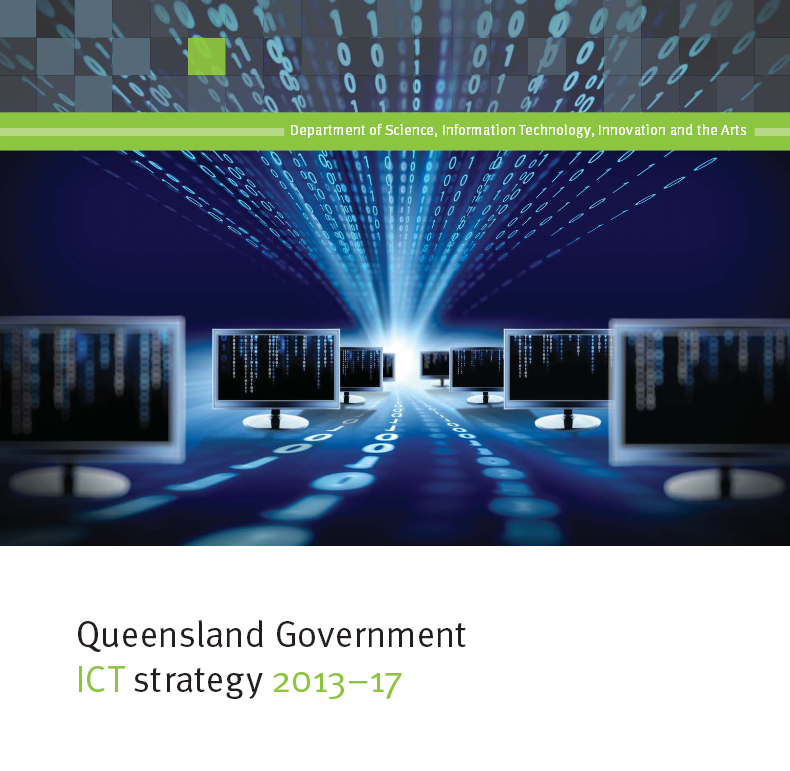 The Queensland Government ICT Strategy 2013-17 delivers a vision for the future that incorporates the lessons from the past. Developed with significant consultation and engagement from a broad cross section of the ICT industry, non-government and the community sector, this strategy addresses the real issues. “Our aim is to improve the lives of Queenslanders by better service delivery through public service reform. With a clear government vision for the future, there is no doubt that Information and Communications Technology will play a crucial role in enabling new ways of doing business that aligns with community expectations. 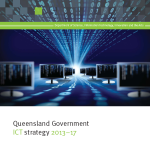 Posted in Digital Media, eBusiness, Economy, Information, Innovation, National Broadband Network, Web 2.0 and tagged community sector, Government, ICT, ict industry, information and communication technology, public service reform, Queensland.